Ksport Kontrol Pro Fully Adjustable Coilover Kits provide the ultimate in suspension technology for your street or track car. 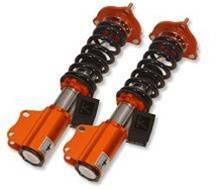 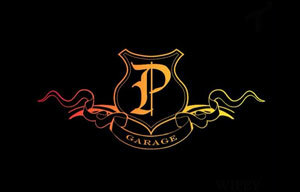 36 levels of dampening a..
GR+3 is Stance's top of the line coilover. 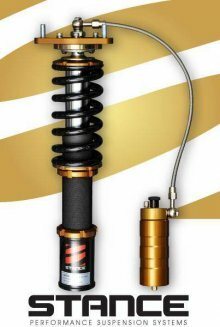 The GR+3 features 3-way adjustability, enabling the driver to fine tune low-speed and high-speed bump separ..
Price is for a SET of Four (4) tips. 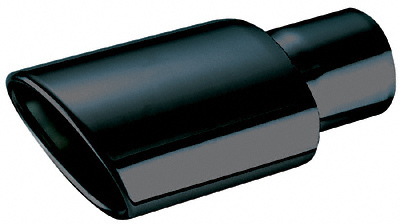 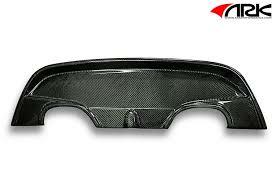 Ractive's T820b is 4 ¾ inches in diameter and the edges have an oval style finish. 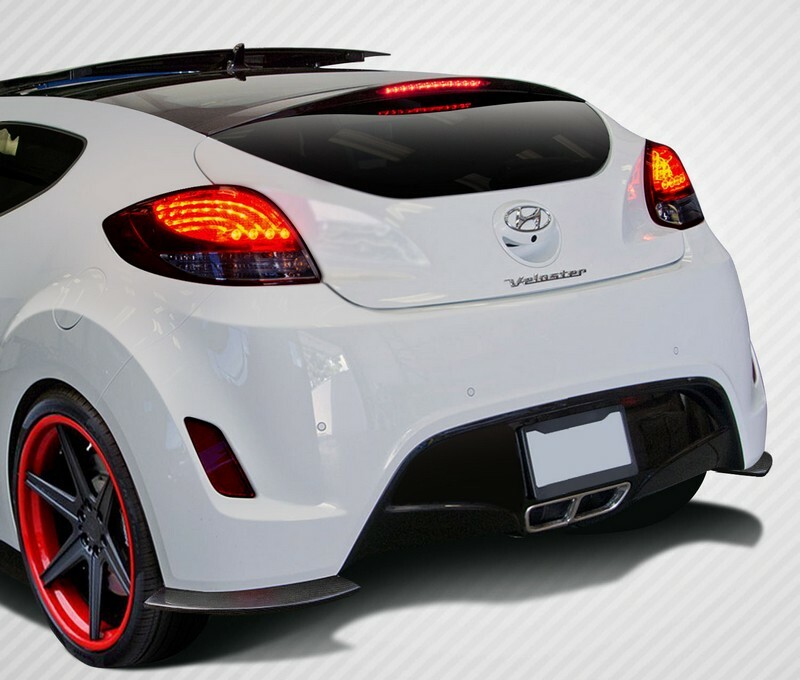 The inl.. 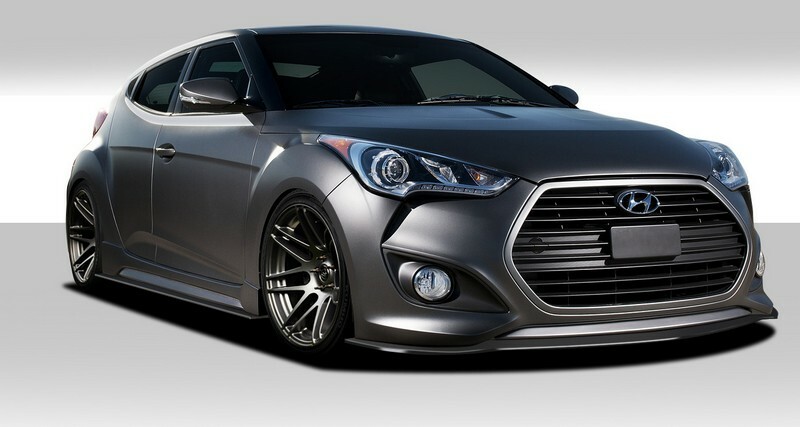 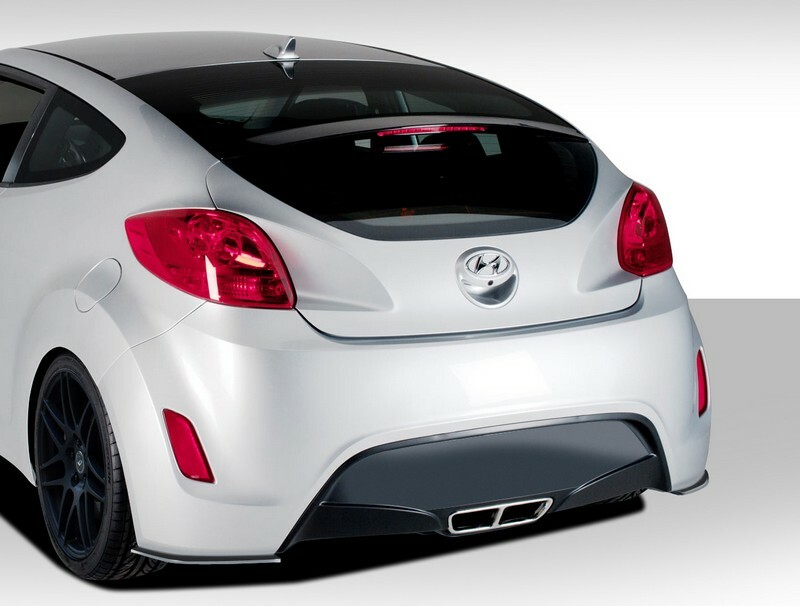 This listing is for a Brand New ZEnclosures 2010 & up Hyundai GENESIS Coupe Subwoofer Enclosure for two round 10" subwoofers. 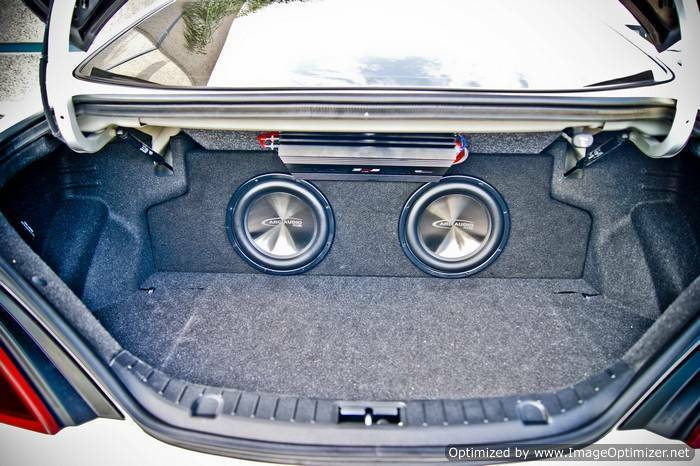 (10" square subwoofe.. 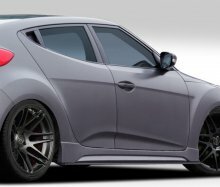 Built for performance and show, the HPS shortram air intake kit with heat shield for 2011-2015 Kia Optima 2.0L Turbo offers a free-flowing mandrel-ben..
ARK Performance offers high quality lowering spring kits that provide a clean drop, comfortable ride, and greater performance. 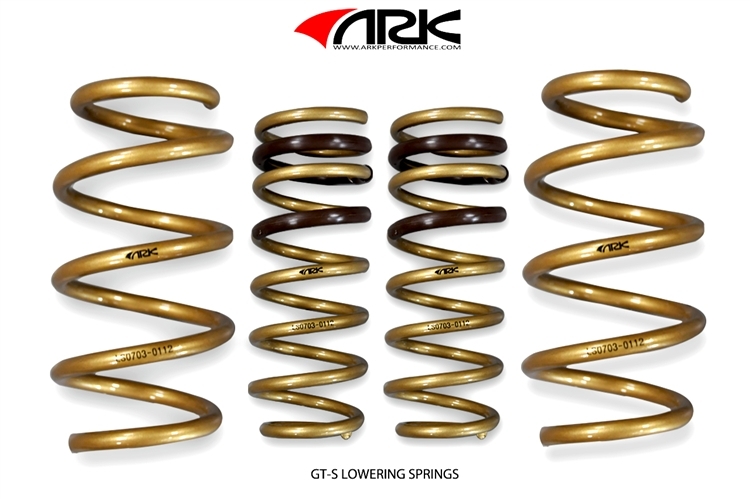 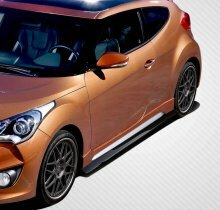 ARK GT-S Lowering Sprin.. 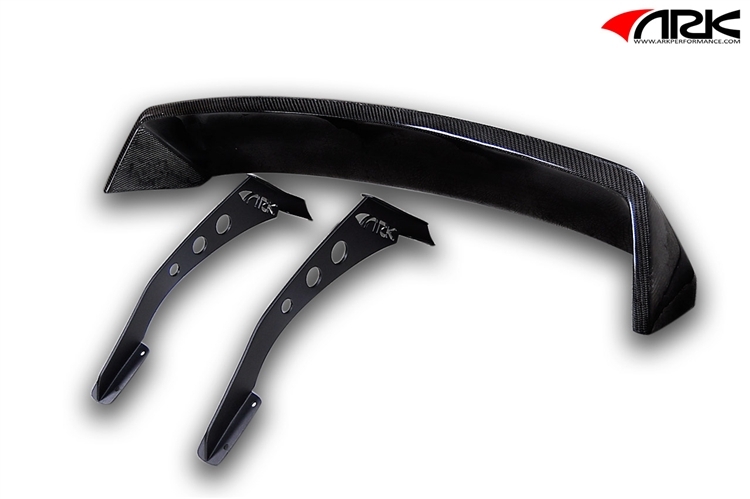 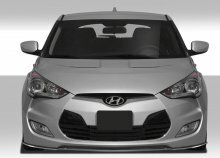 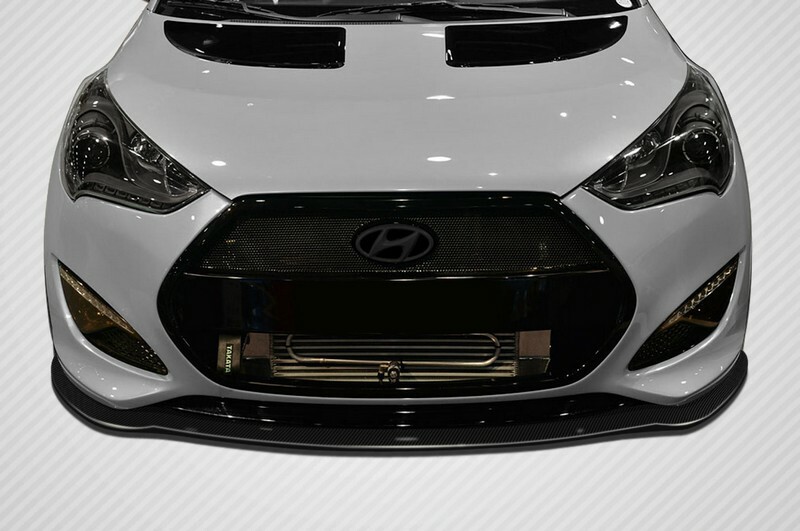 Combining style and function, ARK Performance is proud to provide a Carbon Quad Tip Diffuser to enhance the looks of your Veloster, giving it more agg.. 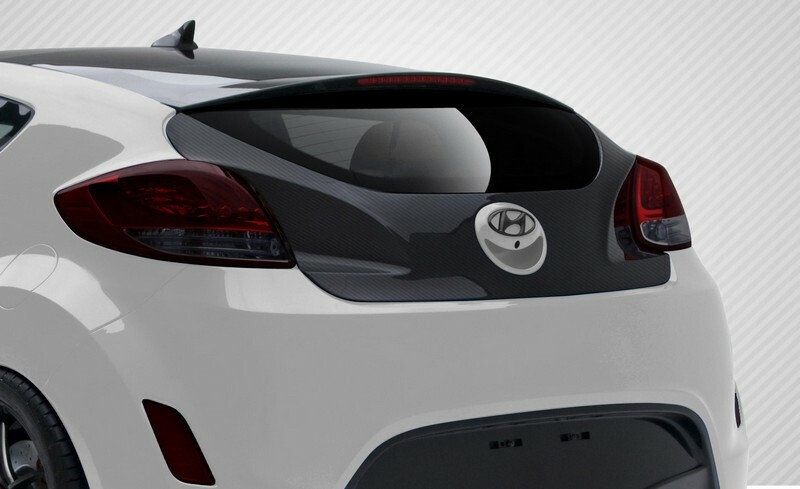 Combining style and function, ARK Performance is proud to provide a Carbon GT Wing to enhance the looks and aerodynamics of your Veloster! The C-FX Ca..